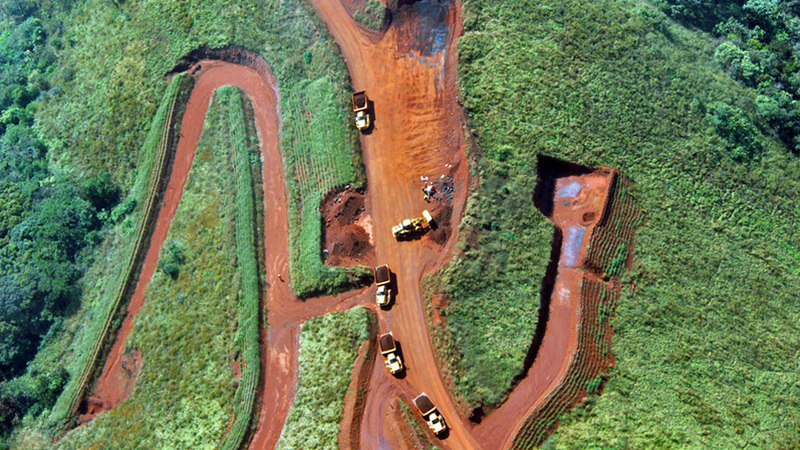 BSG Resources, the mining arm of tycoon Beny Steinmetz's empire, may have to pay as much as $1.2 billion to Vale (NYSE:VALE), its former partner in the massive Simandou iron ore project in Guinea, after choosing to skip a related arbitration hearing in London. An unfavourable ruling would be the latest setback for the 61-year-old Steinmetz, who’s facing a string of corruption investigations around the world resulting from his failed investment in the giant Simandou iron ore deposit in Guinea. Yet, Vale would still face years of legal battles to enforce any award from the case. The case goes back to 2014, after Guinea revoked both the Rio de Janeiro-based miner and BSGR rights over Simandou, following a government probe that concluded they obtained their licenses through corruption. Rio Tinto (ASX, LON:RIO), which discovered the deposit and held the rights to mining it in its entirely until 2008, it’s also involved in related legal actions. The firm, which was stripped of the northern blocks by a former dictator of Guinea, filed its own lawsuit against Vale and BSG Resources over an alleged conspiracy between the two competitors to steal its rights over the project. 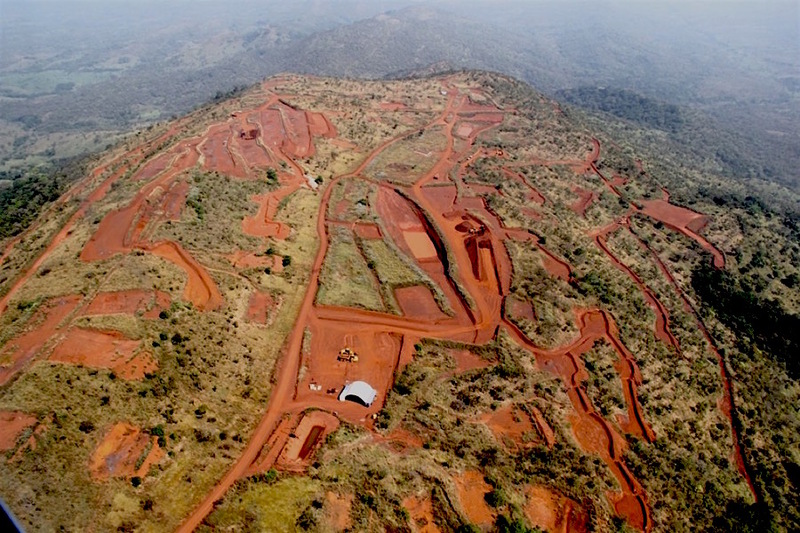 Simandou holds over two billion tonnes of iron ore reserves and some of the highest grades in the industry. The US district court threw out the case in November 2015, saying Rio "had waited too long to file the lawsuit" under the Racketeer Influence and Corrupt Organizations Act, which calls for a four-year time limit. But exactly a year later, the Anglo-Australian miner was back in the Simandou news after it unveiled e-mails sent by some of its executives in May 2011 related to a dubious payment made to an external consultant working on the firm’s Simandou project. In a few weeks, such revelation triggered several probes as well as a couple of management shakeups, including the polemic dismissal of Rio’s former energy and minerals boss Alan Davies, who vowed to take the "strongest possible legal action" against the miner.